Imperfections in the front of the smile can cause patients to feel self-conscious about their appearance. 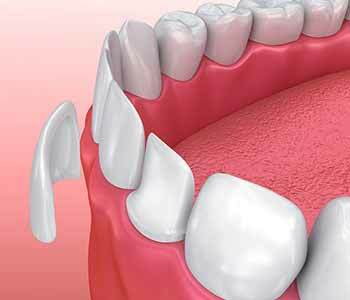 Dr. Ross Palioca, serving Wrentham, Massachusetts, and the surrounding areas, offers restorations to address these concerns. Many of our patients choose to have dental veneers placed to provide fast and beautiful rejuvenation. Dr. Ross Palioca of Advanced Dental Practices works with patients to determine if they are appropriate candidates for veneers. 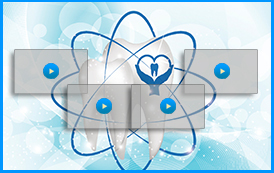 Veneers are custom facings made of high quality porcelain. 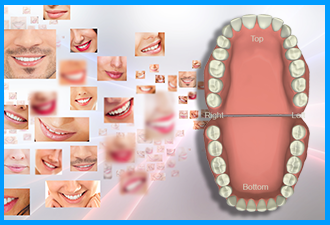 They are bonded onto the front of teeth to disguise common aesthetic issues including fractured, chipped, permanently stained, unusually shaped, or misaligned teeth. These issues may also be improved with composite resin bonding, but this material is not stain resistant and needs replacement more often than porcelain veneers. The first step for porcelain veneers is a consultation appointment to discuss the procedure and outcome. Dr. Ross Palioca works with patients to help them decide if treatment is right for them. Then patients progress with preparations, removing a thin portion of enamel before impressions are made and used for the fabrication of veneers. The veneers arrive from the dental laboratory and are bonded in place. Patients in Wrentham, Massachusetts and the surrounding areas can seek quality care with Dr. Ross Palioca and the dedicated team of Advanced Dental Practices. Porcelain veneers are a popular cosmetic option for our patients to consider when addressing imperfections of the teeth near the front of the smile. Call (508) 456-7111. 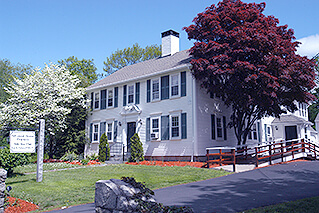 We are conveniently located in Wrentham at 21 East Street and welcome new patients.